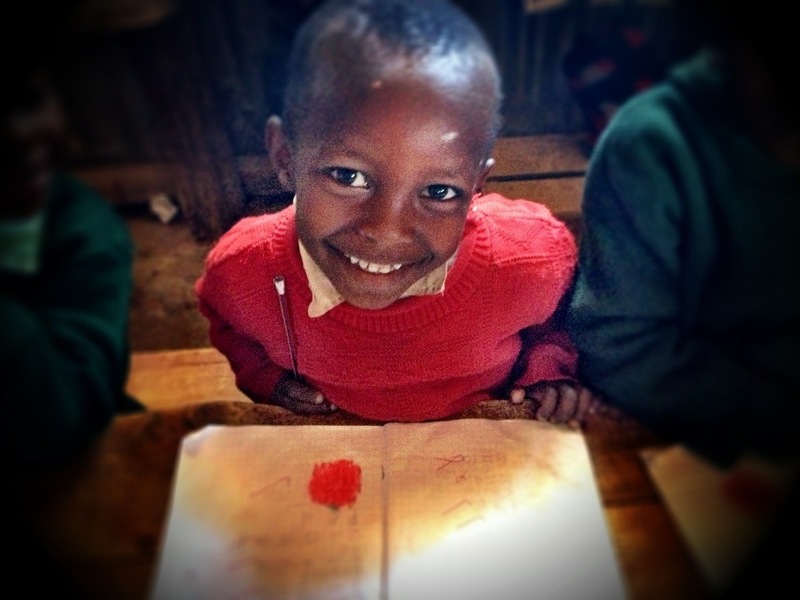 Kwa Njenga Primary School is located in the centre of Nairobi, in the heart of one of Kenya’s largest slums. The school has a role of approximately 2000+ children (Pre-school to Primary 7), with around 100+ in each class. The Head Teacher is an amazing women who speaks honestly about the schools problems and difficulties, yet recognises the important difference they are making in each child’s life. Expectations are high and the teachers work hard to provide the best education possible for those in their care. However, this does come with it’s challenges. The teachers explained to me that given the size of class the ‘more able’ usually sat at the front, the ‘less able’ at the back. This would allow those at the front would therefor have a higher chance of making it out in the world…survival of the smartest.